Entrepreneurs who want to have strong SEO rankings need to create their own checklist to ensure that everything works perfect for the next website. 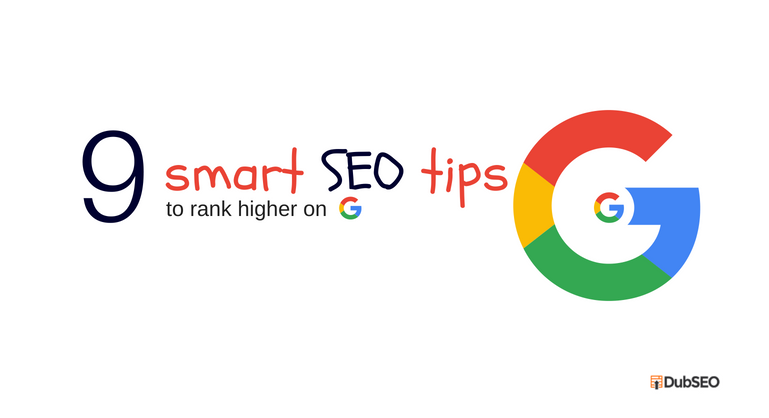 SEO checklists will help your webposts have a better chance to rank higher in Google. Before you decide to post your next web content, professionals of a reputed SEO agency in London suggested going through these 9 checklists for the most effective SEO tips. Select a good keyword you will focus on – The first step is to pick the right search phrase that you want the post to appear in search results. The easiest way for this is using Google Keyword Planner which is a free tool that provides estimation for the search phrases. Conduct research of the competitive market – Choose private browsing mode on the web browser and type google.com. Go through all the content in the first page of Google and ignore the ad results that might appear at the top. The 10 or more results are that of your competitors and you should try to rank on top amongst them. Write quality and informative content – Experts of a reliable SEO agency in London have said, once you are aware how your competition exactly is, it’s time to get ready for creating content that is informative, unique and of course, of high quality. Though this might be the most difficult thing for you, yet it is extremely important. If you are creating your blog post on sales-landing page or e-commerce store page, then it should be better than the rest. Google or your audience will not be taking note of them. Add keyword in the page title – Your page title need to have the keyword though it does not always mean that it should be the exact. Besides, the title should be interesting to grab attention of people so that they may be willing to click on it. This way, the post will be read by more people and it will become more popular online. Put keyword in the header – You may try to organise the webpages by adding a large title at the top. This should then be followed by different sub-headers throughout the webpage. This will help the biggest search engine, Google in understanding what the blogpost is all about. Thus, make sure you use exact keyword phrases at least once in the sub-header. In order to change image name, you need to change the name of image before uploading it. The alt tag is used after you upload photos on your website. The alt tag is the text that web browser shows in case the photo cannot be loaded for specific reason. Use keyword in the post and in the URL – According to experts of a SEO agency, Google can determine about your blog post with the help of URL. In simple words, we are discussing about what will come after the “.com” in the url. For example, which URLs do you think Google will preferwhile deciding whether or not to show certain webpages? Well, you are right if you have guessed the second one. While the former may not completely destroy your SEO efforts, the latter will definitely help Google to know what your blogpost is all about. Insert internal links – If you do not deliver your top quality content, why will others care for it? This is why you should link your SEO content internally to other pages in your site. For this, you may have to go back and start editing some old posts for adding links to your new content. Get external links – External links are the links that come from other websites. Google depends on these external links to a great extent for determining how good a blogpost is. And this actually makes sense. You can talk about yourself and your own skills throughout the day but no one will actually trust you. But as other people start bragging about you, others will even take notice. While delivering unique content may provide some links, the truth is that you will have to do link building. This means you need to reach out to other site owners in the space to get more links. The above nine-point checklistsmight not include everything that a person should know about SEO, but by following them, you can go miles ahead of the competition and will possibly find your post gets better SEO traffic.